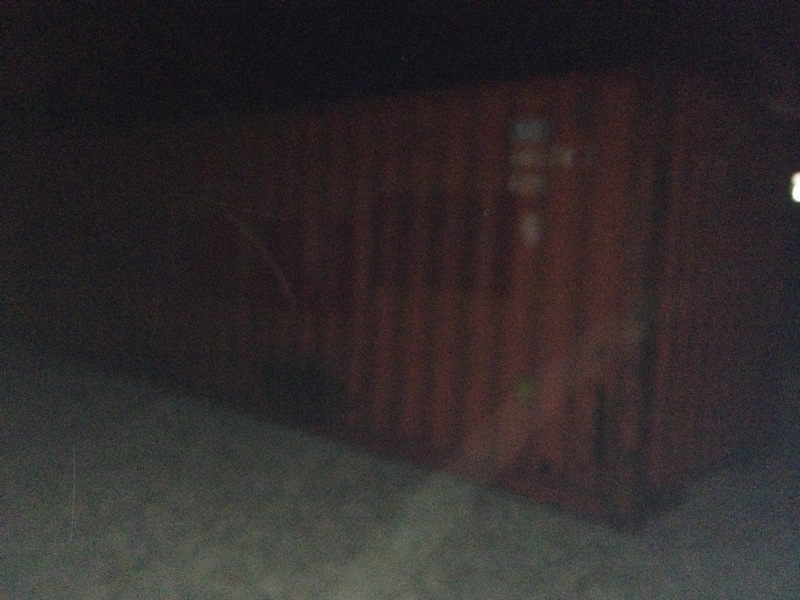 Tonight at 6:30 p.m. we received a call that our container arrived in Jacmel. Now we have to wait for an inspector in whose presence the container can be opened. Please pray! My prayers are winging their way to Jacmel so that nothing was damaged or removed from your container. May it fill your rooms with the basic necessities and give praise to God with Franciscan simplicity. My heart rejoices with both of you! PRAISE GOD!